The property has six master suites in the main building. Each master suite includes a bedroom, living area and bathroom. Or possible they can be made into two bedrooms with a shared bathroom. Each bedroom could have two people. How can you use the six master suites? You can have 3 master suites for three couples. Then you can have 3 two bedroom shared bathroom creating 6 bedrooms. 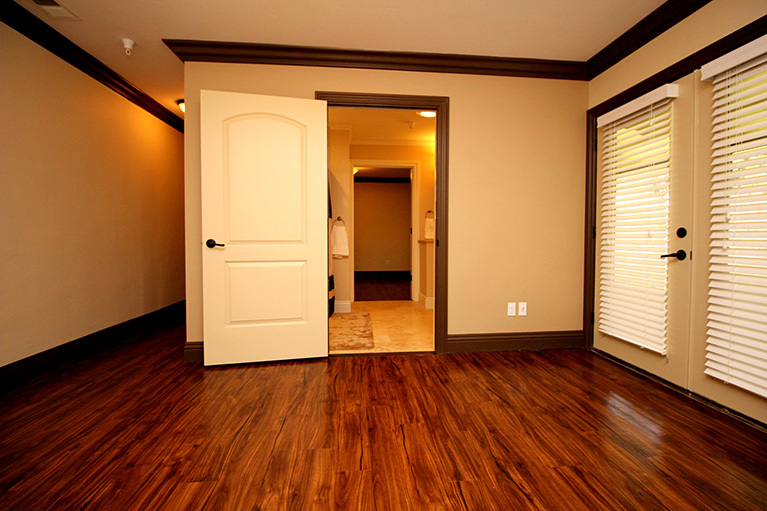 There is also a master bedroom in addition to the 6 master suites. Additionally the second building has a master bedroom and two other bedrooms. That means the property can be configured for 16 bedrooms. 16 bedrooms can accommodate 2 people each. 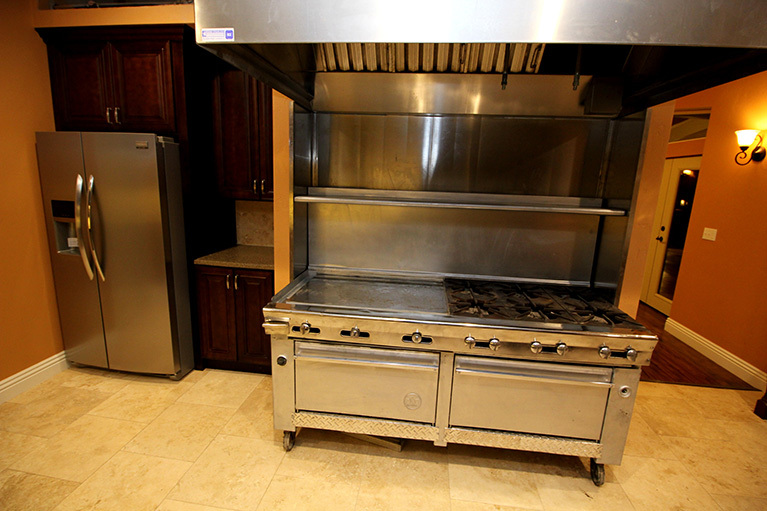 There is a professional size kitchen to create all the meals. 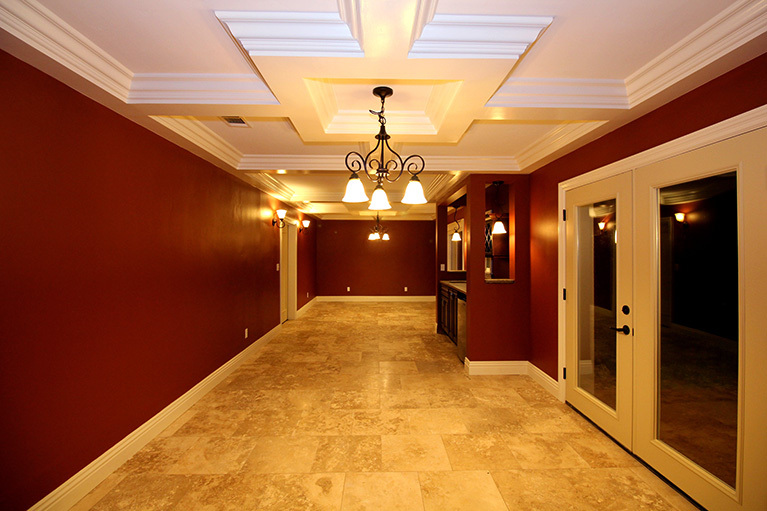 There is a large dining room to have family meals. There is a formal living room with an impressive fire place. In the main home there is a large laundry room. 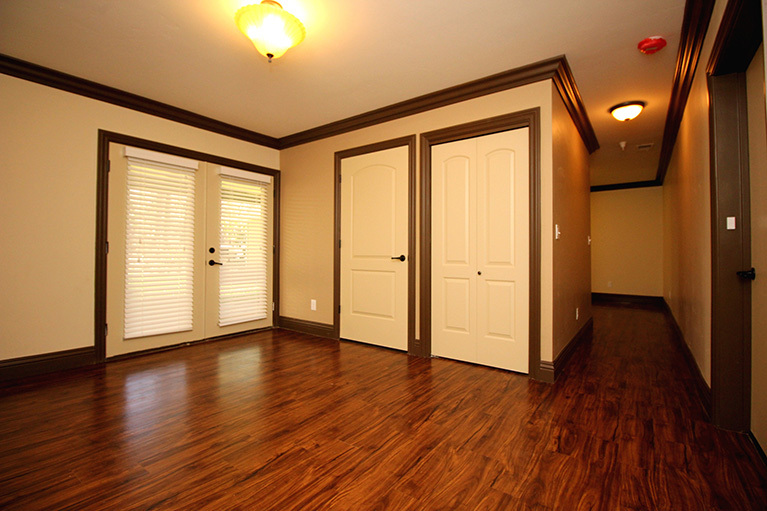 There are two bonus rooms to create game rooms, craft rooms, offices and more. There are two public bathrooms. There is also a walk-in jetted and heated tub in its own private room. There is a large outbuilding with bathroom. This can be a great office or school room. There is also a large out building great for storage or workshop. The second building is a remolded home. 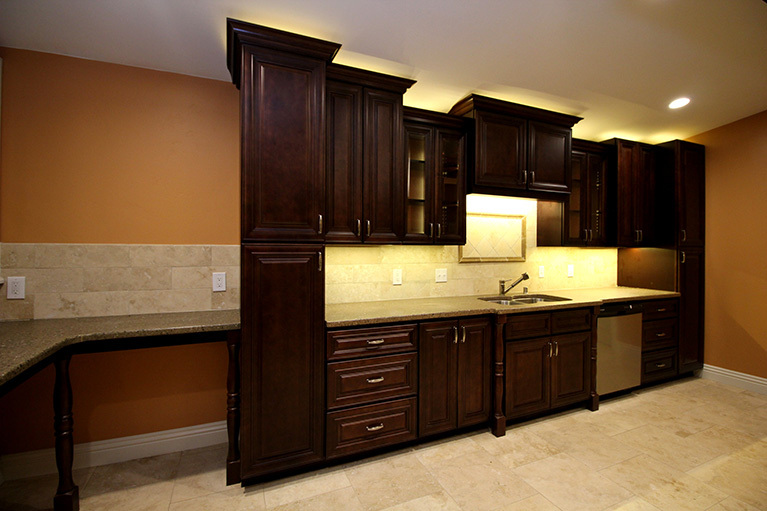 It has its own kitchen, dining room, family room and garage. There is a master bedroom and bathroom. Plus two nice sized bedrooms. It also has a second bathroom. Adaptive home design is important to many families. This home has many full access features. It has ramps into the main home. As well as roll in showers in many of the bedroom suites. In fact the home is ADA complaint. It has the wider doors and hallways. The bathrooms are built to ADA standards. The property is on two acres of beautiful gold country land. There are two water features and many areas for people to gather or get away. The main home has a covered front porch in addition to covered walk ways which are great for outside living. The property is next to Condon Park with 80 acres. There are many walking trails and outdoor activities. The property is located on the western side of the park. The park has disc golf, skateboarding, shooting baskets, “Dogs Run Free” facility and two little league fields. There is a maze of trails in the wooded western part of the park good for runners, walkers and bike riders. Large family homes come in many different style and sizes. The two homes on one property in Grass Valley California is one the most unique. The six master suites plus two standard master bedrooms and the other traditional bedrooms allow for many different home layouts. This home has the flexibility to meet many special family needs. Public and private areas in a multigenerational home are key considerations to the family dynamics. Peace in a multigenerational home comes from a successful mix of public and private areas. The wrong mix creates stress and conflict. What are the public and private areas? Public areas are the family room, kitchen, dining room, back yard and places that are open for any member of the family to be without barriers. There can be some restrictions like small children by the stove and the like. But the concept of free access is significant to the public areas. Private areas are the rooms that an individual controls. Bedrooms are generally the most important private space. These can be shared but an area within the bedroom can be designated an individual personal space. 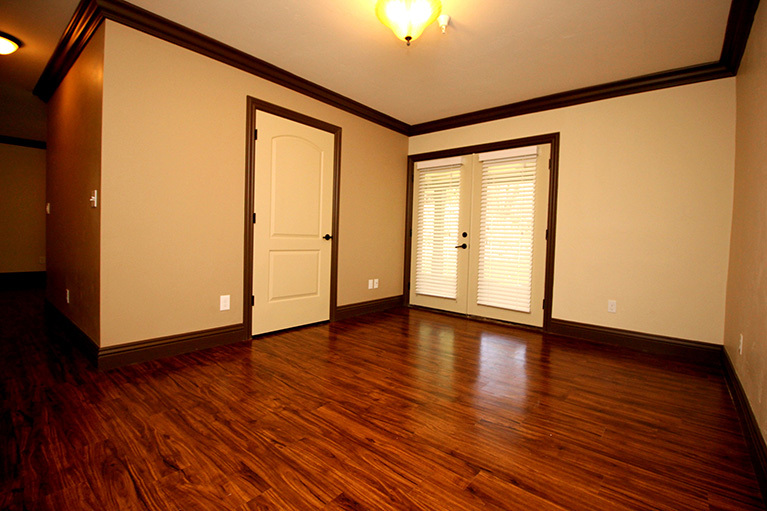 Other private areas could be an office, den, craft room, study, play room and a bonus room with a particular function. Private areas can also be for a subgroup of the multigenerational family. Examples can be a children multimedia family room, a reading room, couple night room. And that adds the element of time. A room can be public most of the time but private for a function or time frame. The Grass Valley property can be the home to many unique family arrangements. A Seraglio is a place where wives and concubines live. A Zenana is a house in which the women of the family live. The literal meaning of the word zenana is "of the women" or "pertaining to women". Some Mormon sects and other religions accept polygamy and other non-traditional family arrangements. As a society we are accepting of many life styles. It is a always a good idea to check the local zoning and laws to verify if the government is as accepting as the society. Occupancy issues should also verified with local government. The buyer/s is cautioned not to solely rely on or make inferences from any information provided by seller or sellers agent regarding suitability or eligibility for any uses and should conduct their own independent investigation.